It was a shock to everyone that Derek Hastings passed away suddenly on Thursday 11th April. He was just 57, and was found by Vicky his long term partner of 30 years at his garage in Carnwarth, asleep in his office chair. Derek was a stalwart of Scottish Motorsport, racing regularly at SMRC events at Ingliston and Knockhill in the 80s and 90s, and carrying on up into the 00s. He is best known for the red and white Hillman Imp he raced for years, continually modifying it as he prepared it himself, being a motor mechanic to trade. He won the Scottish Road Saloon Championship in the late 80s with that car. After several years Derek moved from working as a mechanic for John Brown, Tollcross then David Ogilvy in Stockbridge, Edinburgh, and finally for himself in Edinburgh, into the windscreen trade. After a while he set up Ace Windscreens and then Ace Performance Cars at Carnwarth, as he opened his own garage, were he also branched into alloy wheel repairs, as Derek was a talented craftsman. 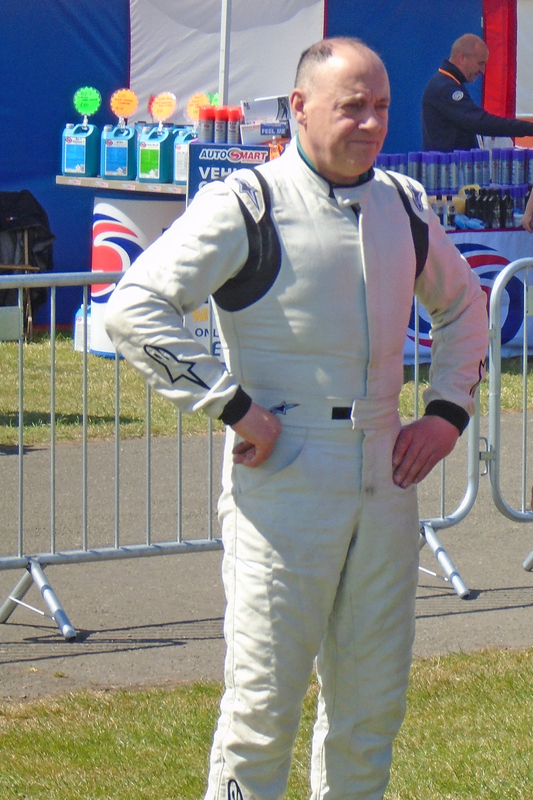 Derek raced a Sunbeam Lotus in the early 90s in SMRC road Saloons, then moved onto Sierra Cosworths. He was always competitive in these cars. He even did the 2CV 24 hour race at Mondello Park in Ireland in 1993 sharing a car with Kevin Pick. They finished despite having to change the engine after 20+ hours, and the pit crew included friends such as Dougie and Keith Hamilton. 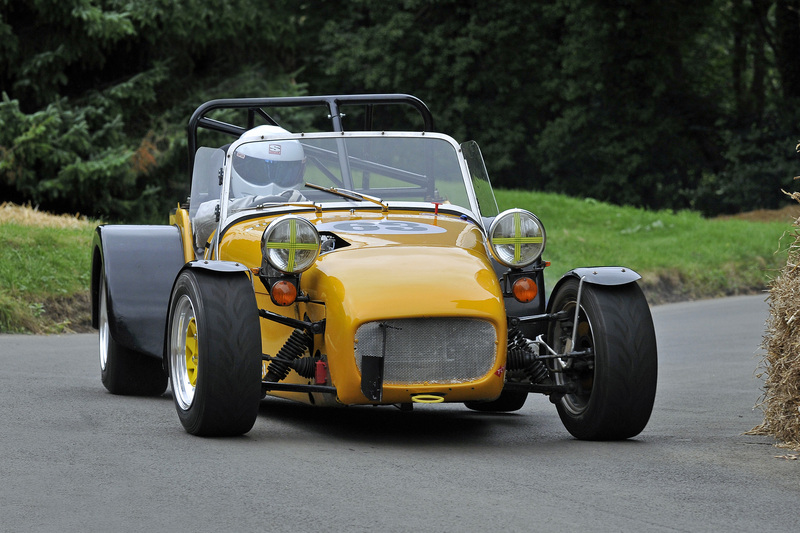 In the 00s he raced the Sierras, then did a few Classics races in a Caterham he had bought. Over the past few seasons he competed with this car at Sprints such as the Ingliston revival and regularly at Bo’ness Hillclimb. 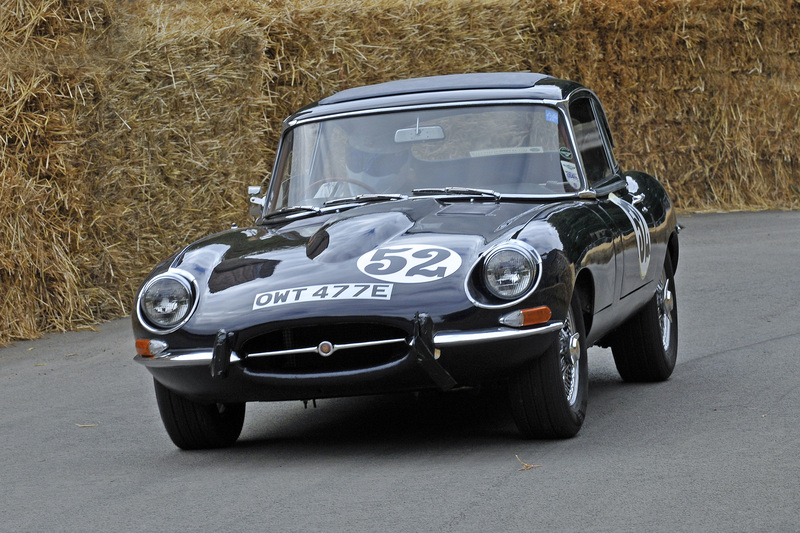 He also took his prized Jaguar E Type road car up the hill at Bo’ness. Derek would race anything as he was a true enthusiast and still quick. He was always cheerful and chatty, and brightened up many paddocks. Hello boy was often his happy greeting, followed by a laugh. He will be sorely missed by members, friends and customers, including myself. I remember the many road trips he and other friends and club members undertook from Edinburgh to Le Mans each year in the 80s and early 90s. Derek often going in his red Bedford CF camper van, with a modified engine, done by the man himself of course. Derek was a Reiki practitioner and helped many people. He also served on the club committee for a few seasons. He lived with the love of his life Vicky in Elsrickle. All our thoughts are with Vicky and Vicky’s daughter Cheryl, who Derek helped raise from when she was 10, his mother, two brothers and three sisters, who survive him.